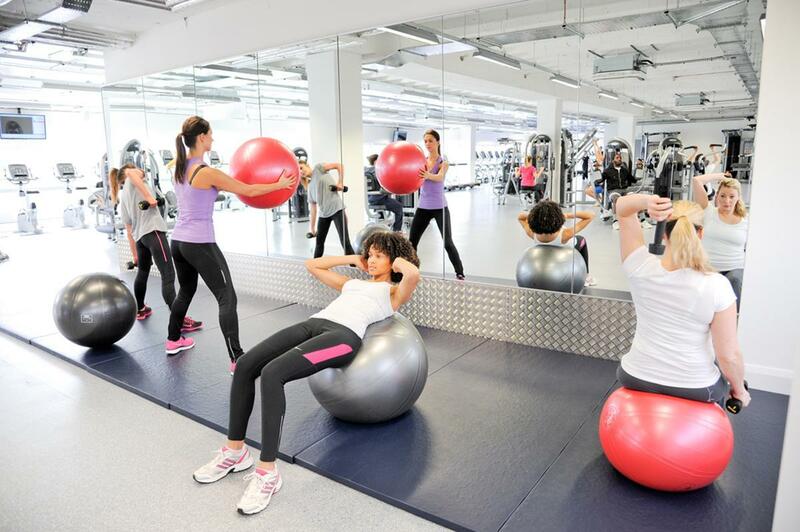 Employment contracts for PTs working in the health and fitness sector are under the spotlight following questions in the House of Commons about terms offered by The Gym Group. The MP was sent a copy of a contract by the PT – who has worked at The Gym Group since 2010 – and raised the issue with the committee. He said he believes the contract is the latest example to demonstrate that the current system for protecting workers' rights is "failing" in the gig economy. “It underscores the urgent need for new legislation to protect workers against bogus self-employment – something I very much hope the prime minister will find time to allow select committees to pursue in this Parliament,” said Field. The practice of self-employed PTs is widespread in the fitness industry and any related legislative changes would affect the majority of health and fitness operators. 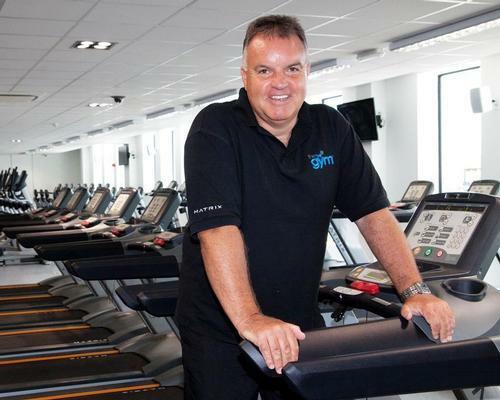 In a letter to Gym Group CEO, John Treharne, the committee questioned whether some clauses in their contract were incompatible with self-employment and were “putting workers off claiming employment rights and protections that they may be due”. “This contract from The Gym Group is the latest in a long line of examples highlighting dubious self-employed workforce models – and it’s one of the most egregious examples I’ve seen to date,” said Field. “It’s packed full of clauses that clearly suggest The Gym Group's ‘freelance independent personal trainers’ are nothing of the sort but are in fact workers who are entitled to the rights and protections that come with that status," he said. Field has asked the company to reply to his letter by 10 November. A large proportion of gym operators in the UK engage PTs on a self-employed basis, with some offering a proportion of salaried and self-employed roles and others focusing solely on self-employed PTs.